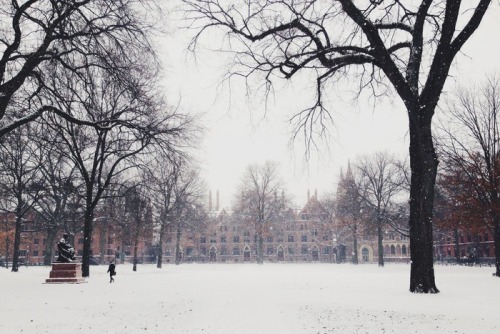 We’re experiencing heavy snowfall over in New Haven again. Just last week, university classes were cancelled and a travel ban was issued because of Blizzard Juno (I love how they give names to natural disasters – an attempt to anthromorphise nature?). 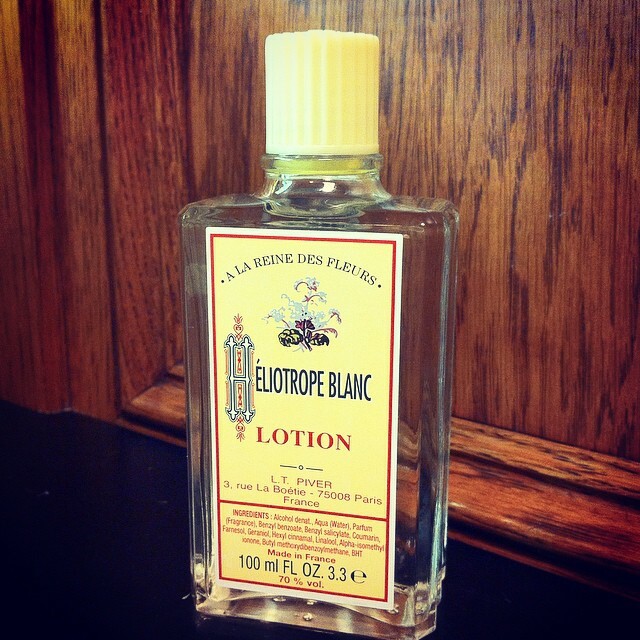 I can’t think of anything better to wear than what is arguably one of my cheapest thrills of all – Heliotrope Blanc. It’s easily available on eBay and Amazon for under $20. As a matter of fact, mine cost me just $14.05, which is a real steal considering how much I love heliotrope and anything almond related. Heliotrope Blanc is fairly linear, beginning and ending with powdery and soft heliotrope that’s as white as snow. Although the similarities with almond cannot be mistaken, Heliotrope Blanc never falls into what I like to call “almond flavoring essence” that is sometimes used in desserts, being neither sweet nor desserty-y. Instead, think baby powder and being swaddled up like a wee baby in clean white cloth. You can read more about it on I Smell Therefore I Am. Heliotrope fans, do check it out. A bargain! 🙂 Sounds nice and cozy, that’s what I need at the moment. Probably not as cold as where you are but it’s freaking cold here! It went down to -22 degrees celsius one of the days 😦 Terrible terrible terrible. Global freezing, I say. I love this perfume as well. LOVE that big bottle and your descriptions. I couldn’t agree more about snow and almonds and heliotrope. Utterly ideal. This snow and cold is just awful. I’ve shoveled a winter’s worth of snow in less than 3 weeks. I’m too tired to even spritz perfume some days. I love cheap thrill perfumes like this. Stay warm. Asali just reviewed the Oriza scent – what a coincidence! Quite similar at a guess, based on your two reviews. Hmmm maybe Oriza was inspired by this one! I’ve never actually had the chance to try Oriza’s Heliotrope.